Parsons Gate Mews is a courtyard development of eight private family homes located on a former industrial site in Parsons Green, SW6. The scheme was named ‘Best Family Home’ by the Evening Standard in 2012. Parsons Gate Mews is a prime example of how a successful urban regeneration scheme doesn’t have to be on a large scale to have a significant positive impact on a community. The land where the new homes now stand was once a bottling plant which had become neglected after falling out of use, and was becoming an eyesore in the local area. Through careful planning and high-quality design, we have transformed the site into a landmark development which complements and enhances its surroundings. Parsons Gate Mews is a collection of eight family homes situated within a gated courtyard, and comprises seven contemporary mews houses along with a traditional style detached property. Situated in Peterborough Road, Parsons Green, in the London Borough of Hammersmith and Fulham, the development is sustainably located within walking distance of the facilities of Parsons Green and Fulham and just minutes from Parsons Green Underground station. Plot 1 is a three-storey townhouse fronting Peterborough Road which has been designed to complement the built heritage of the surrounding area. Key features include a stone-built entrance porch, facing red brickwork and timber-framed sash windows to emulate the Edwardian architecture of neighbouring buildings. 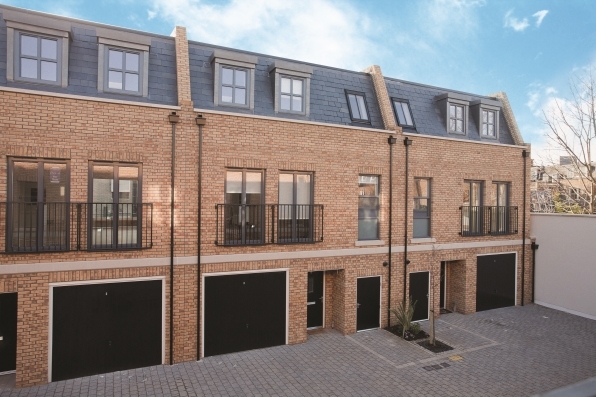 The remaining seven homes at Parsons Gate Mews are very different in character to the gateway townhouse at the entrance to the development, with each of these terraced plots featuring contemporary mews-style design. 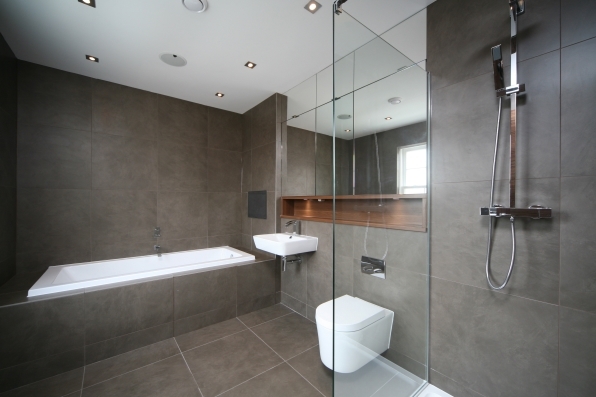 All properties are designed to make the best possible use of interior space with extra height windows to maximise natural light, while the premium specification to each plot includes walnut floorboards, underfloor heating, integrated multi-room audio systems and secure video entry. Each home features its own private garden or courtyard and private parking is included with every plot, along with separate cycle storage for residents. 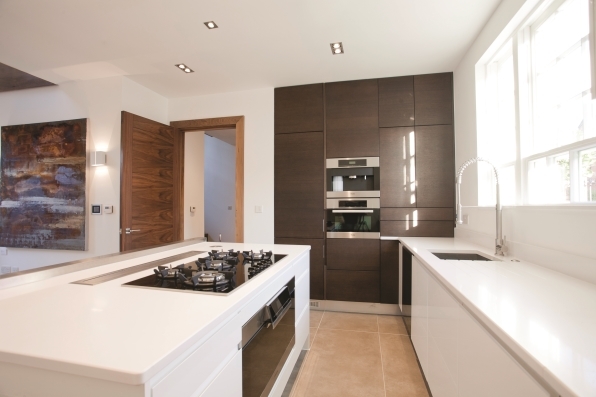 Environmentally friendly systems and products were used as part of the construction process for Parsons Gate Mews. These include a Sustainable Urban Drainage System to manage surface water run-off on site, and the use of building materials with lower environmental impacts, including high-efficiency insulating materials. All of the timber and timber-associated products used in the construction of the new homes is sourced sustainably with accreditation from the Forest Stewardship Council and the Programme of Endorsement of Forest Certification Scheme.